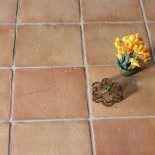 Want to win some FREE Tile Floor Cleaner? 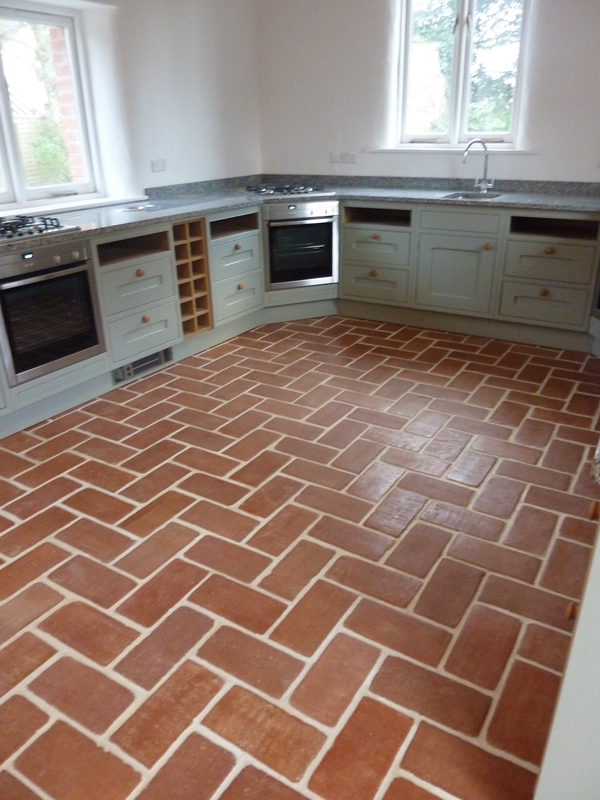 Just send us your terracotta floor photos for your chance to win a FREE 1Ltr bottle of LTP Waxwash. This entry was posted on November 6, 2013 by Living Terracotta in General info.